Darby Carter loves horses, even though she's never actually ridden one. Darby's grandfather is an expert rider—in fact, he owns a horse ranch in Hawaii. So when he agrees to take her in—along with the beautiful mustang Darby saved on the range in Nevada—she knows she can't refuse, even if she is a little terrified! 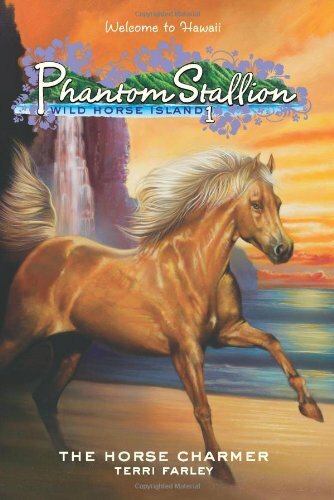 But Darby's filly arrives in bad shape, and Darby's grandfather wonders if the wild horse will ever trust a human again. Can Darby take the reins and save her horse—or has she lost the mustang forever?